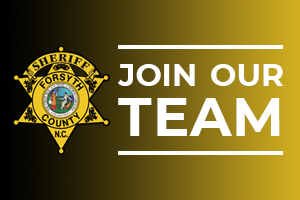 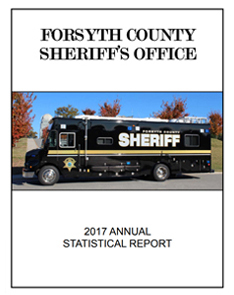 The Forsyth County Sheriff's Office Annual Report is an overview of the work that the FCSO Team accomplishes each calendar year. 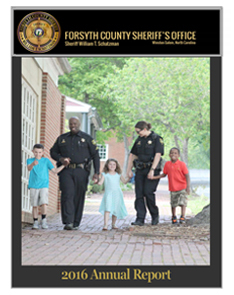 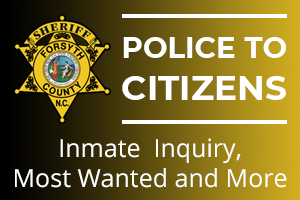 Providing a comprehensive snapshot of the FCSO, the report provides data from each Bureau, Division, Section, and Unit. 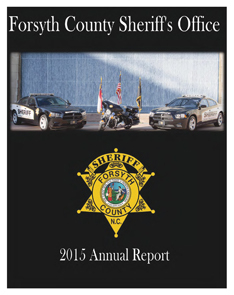 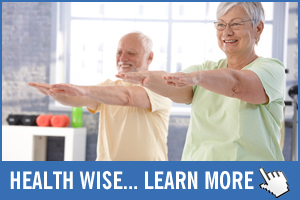 Annual reports are available below in a downloadable PDF format. 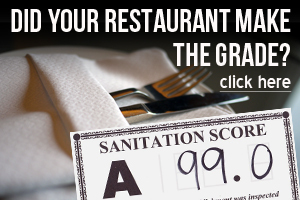 "ONCE YOU PRACTICE TRANSPARENCY, THAT'S WHERE THE TRANSFORMATION BEGINS."